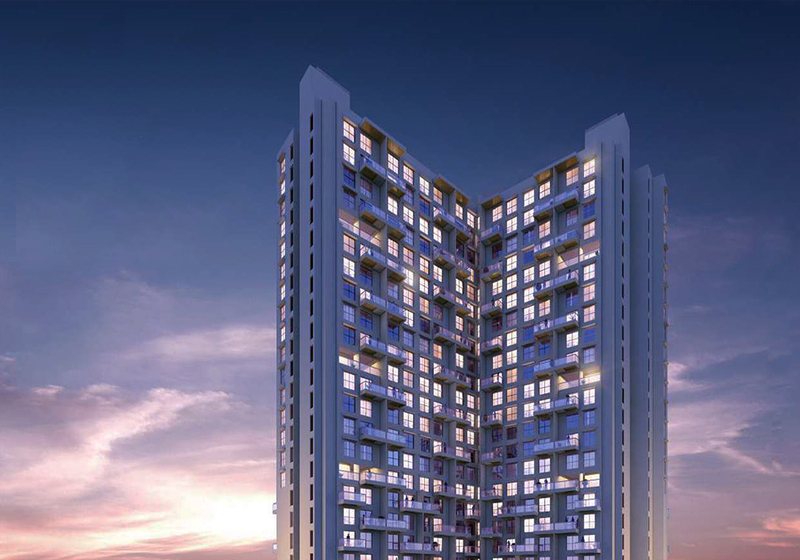 Adara, by Gera Developments, presents an array of new-launch 1 BHK and 2 BHK duplexes in Hinjewadi Phase 2, Pune. Gera's Adara attracts a number of home buyers in search of good investments. From exclusive infrastructure and interior to the natural spaces and stunning setting, the 2 acres project layout shines with a gamut of features that have made it one of the most hankered after real estate properties in Pune. Its close proximity to Rajiv Gandhi IT Park, Hinjewadi, Pune has imparted a distinguished tint to the project. For the people looking for a home that is close by their working place, Gera's Adara can again be a perfect match. These flats for sale in Pune are tastefully designed by the builder and are specifically fabricated keeping in mind the particular interests of the buyers. Gera's Adara also offers a plethora of lifestyle facilities that include kids play area, lawn, jogging track, lobby, lounge, swimming area, gymnasium, club house, yoga deck, spice garden, multi-purpose hall, tree court etc. A perfect ambiance is always necessary to lead a poised life and Gera's Adara is all set to make you come across an amazing living experience. Last but not the least; with the proposed metro plan coming through the pace, Geras Adara Hinjewadi, Pune is expected to get a new facelift.